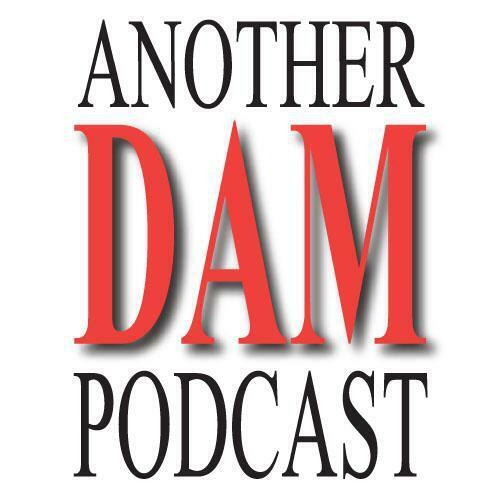 Listen to Another DAM Podcast interview with Jamie Litchfield on Digital Asset Management Here are the questions asked during the interview: -How are you involved with Digital Asset Management? -How does a full‑service marketing and communications agency use digital assets management? -What are the biggest challenges and successes you've seen with digital asset management? -What advice would you like to share with DAM professionals and people aspiring to become DAM professionals?